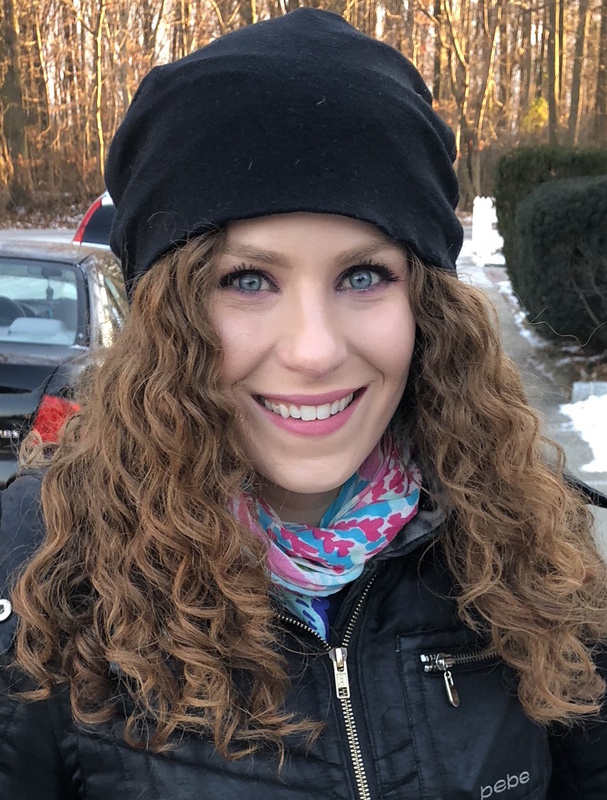 January 2018 Favorites and Empties plus Exciting News! I know I'm not the only one who felt like this January took FOREVER!!! Is it Spring yet?? That being said, another month done, another Favorites and Empties for you guys. Read on for more. File this blog under "Posts Way Past Due" because I've been using the Doll 10 Beauty Arch Master pretty much nonstop since it debuted in November, but got side tracked by prioritizing the brand's holiday releases (makes sense though, right?) Doll 10 also just released AMAZING new liners and shadows so now this post will be talking about all of it! Read on for more. 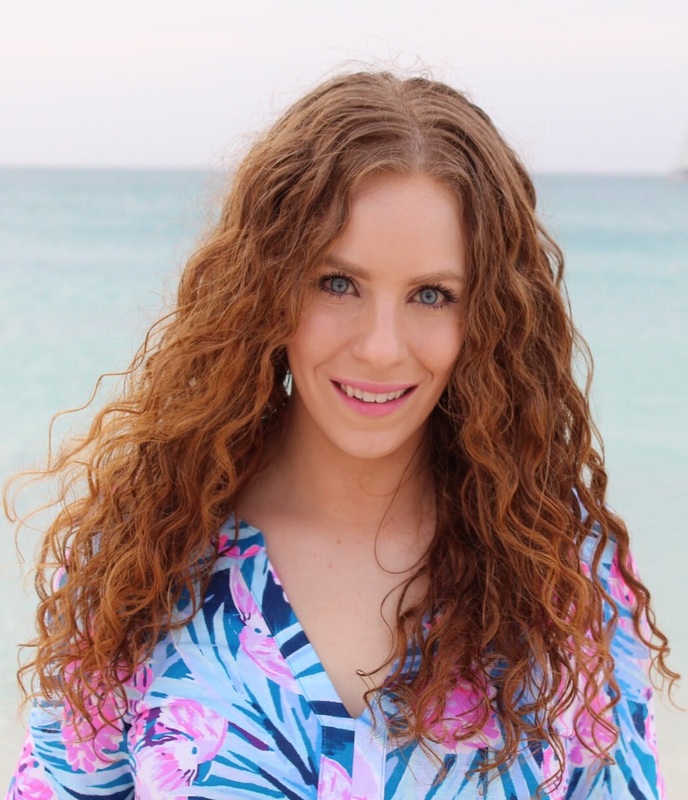 Here is another video in my "Curly Wavy Favorites" series! 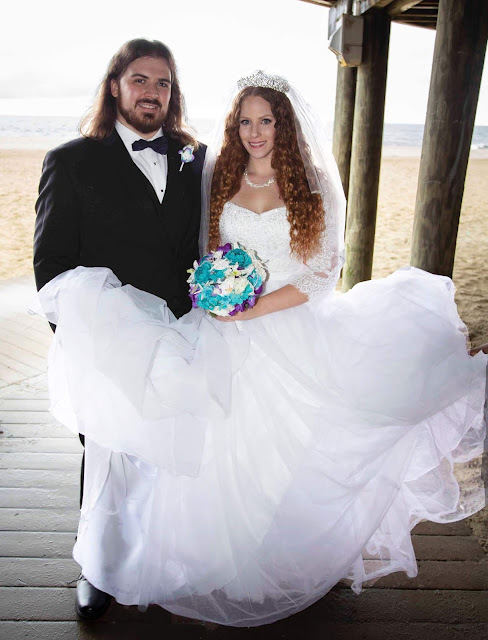 This one is all about dry shampoos! 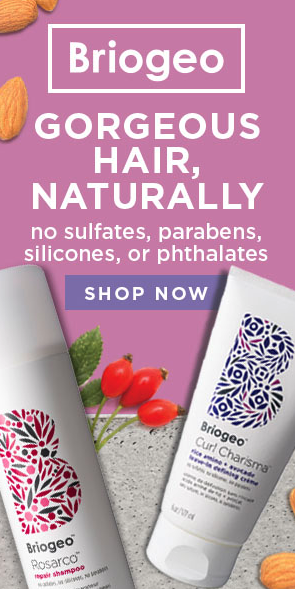 I use dry shampoos on my scalp only, on days I work out (so most days) and don't want to wash or re-wet my hair. Read on for more. Last week I went for another Deva Cut at the Devachan Salon in SoHo. Before I went, I spoke a little bit telling of signs I see when my hair really needs a trim. I also came back after to once again discuss the cut and experience. Read on for more. Hi everyone! 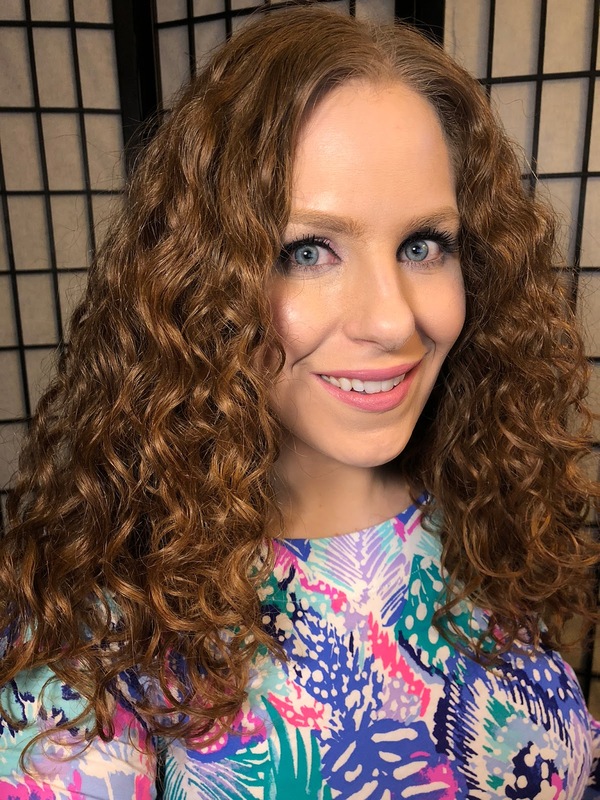 So I have two Day Ones and a Day Two Hair of the Day for you in this post. If you follow me on instagram (thank you) you may have already seen these but I like posting them on my blog too if for no other reason, to keep track of my progress and journey! 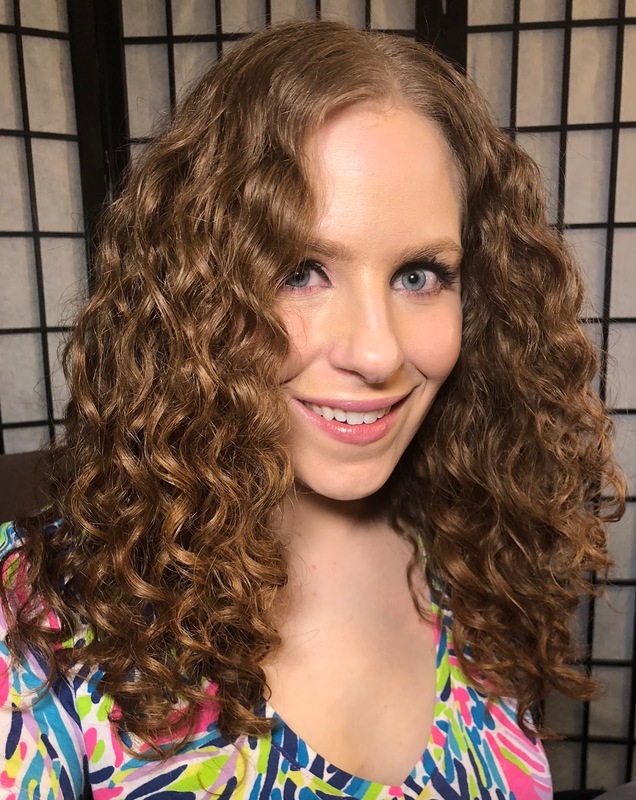 Here is another video in my "Curly Wavy Favorites" series! Today is all about refresher sprays. Though I can and do use some of these on wet hair as well, for the purpose of my favorites the purpose is to use on dry day 2, 3 or 4 hair. Read on for more. I've been on an extremely low buy when it comes to makeup lately. It is not fun, but it is necessary. 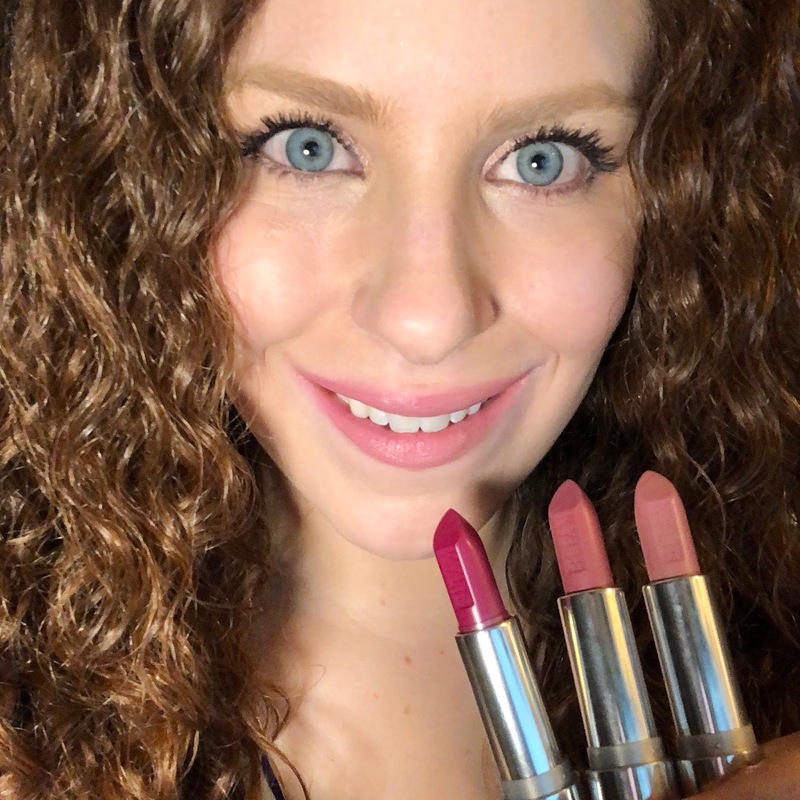 That being said, I don't believe in total deprivation and when Kylie Cosmetics released new creme lipsticks in a traditional, bullet lipstick component, I knew I had to try them. Read on for my thoughts. I'm here with my one month update using all Emme Diane skincare! 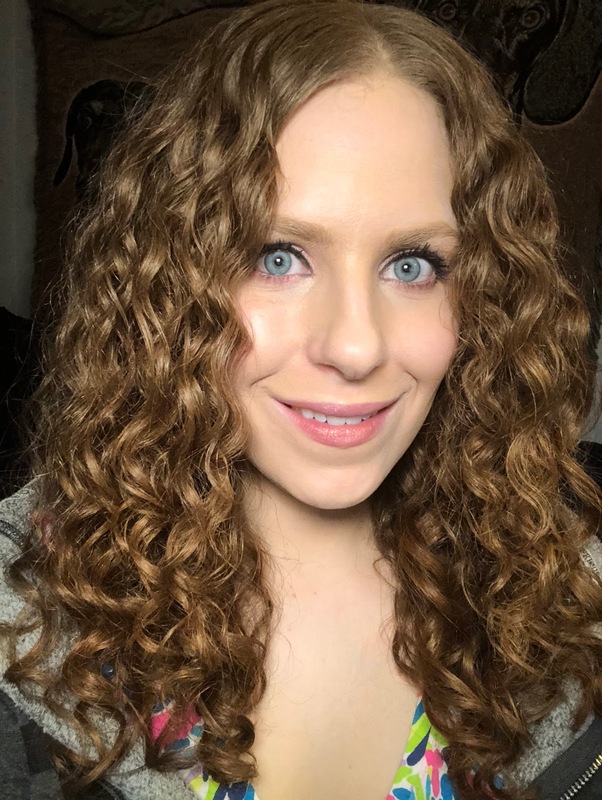 I'm very pleased so far and am going to give some details on how I like the products after using them every single day and the changes I am starting to see. Read on for more! 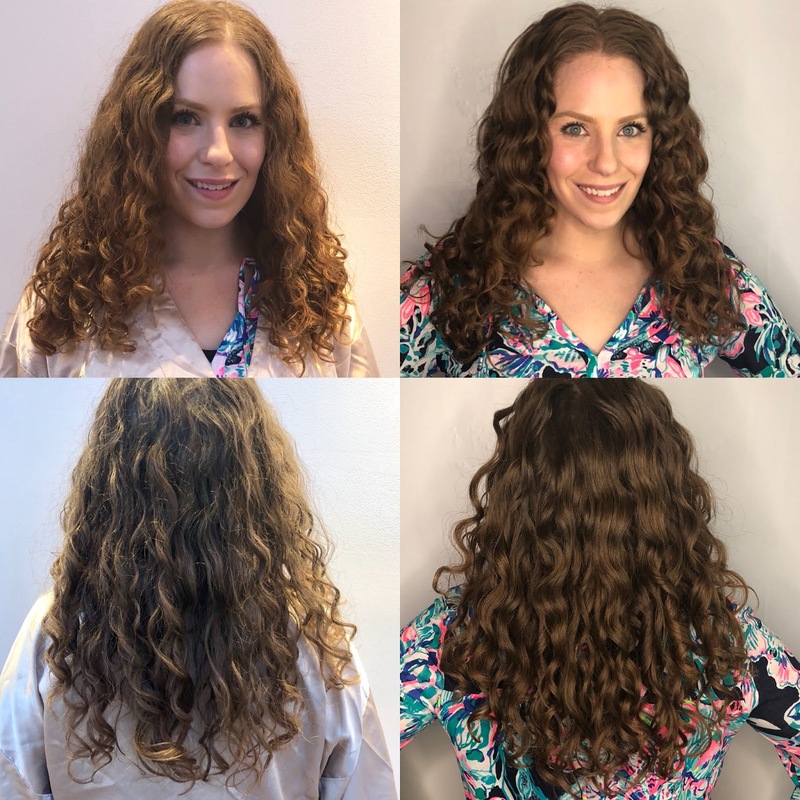 I recently had my third Devacut with LaToya at the Devachan Salon in SoHo! 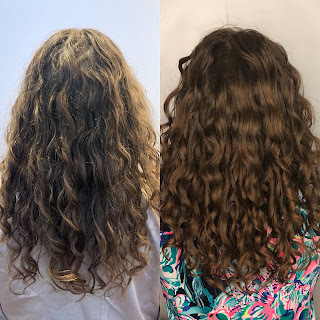 Along with a trim, I also received an in salon Olaplex Treatment! I'm so happy with my results and the fact LaToya listens to my "trim" and "losing as little length as possible" requests! Read on for more. I got my Dyson SuperSonic Hair Dryer in June 2017. Since I don't diffuse much at all in warm weather, it wasn't until more recent months I began to use it regularly and have been able to form my own opinion about it. Read on for my thoughts, review and demo on the Dyson Supersonic Hair Dryer! Saturday, January 12, 2018 IT Cosmetics is bringing us their first Today's Special Value (TSV) on QVC for the New Year! 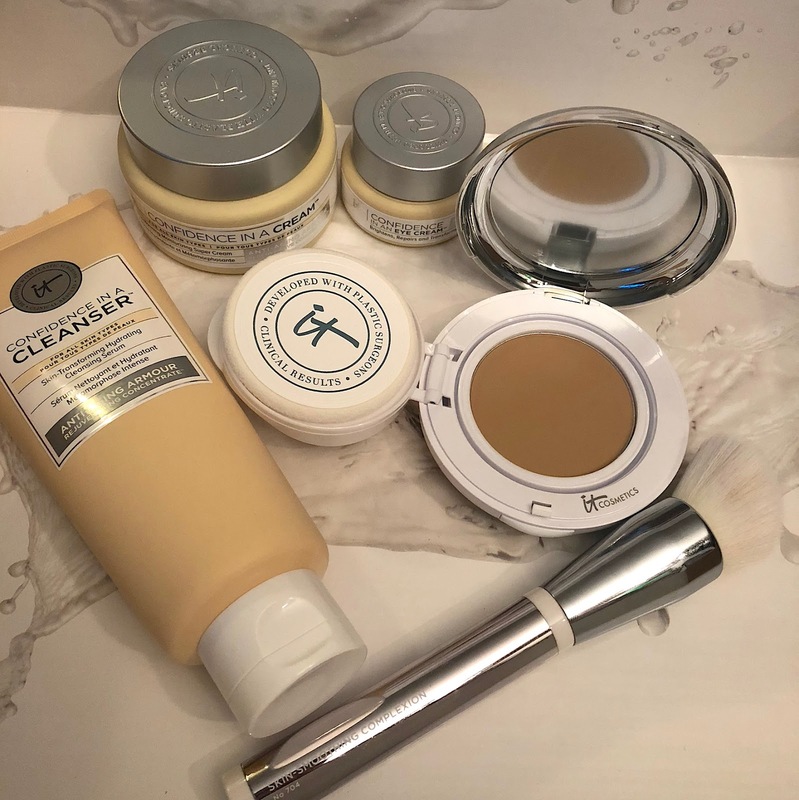 This five piece collection includes three of the brand's skincare items, a foundation and an IT brush! Read on for my thoughts and review. 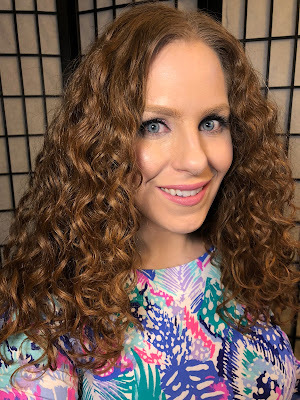 My weekend wash days are pretty much guaranteed good hair days. Between Devacurl's multi-masking and BelleBar Tea Rinses, I've been seeing consistently good results week after week. This week, I did try out a new (to me) co-wash that's been hanging out in my stash a while. I also diffused again. Read on for more. 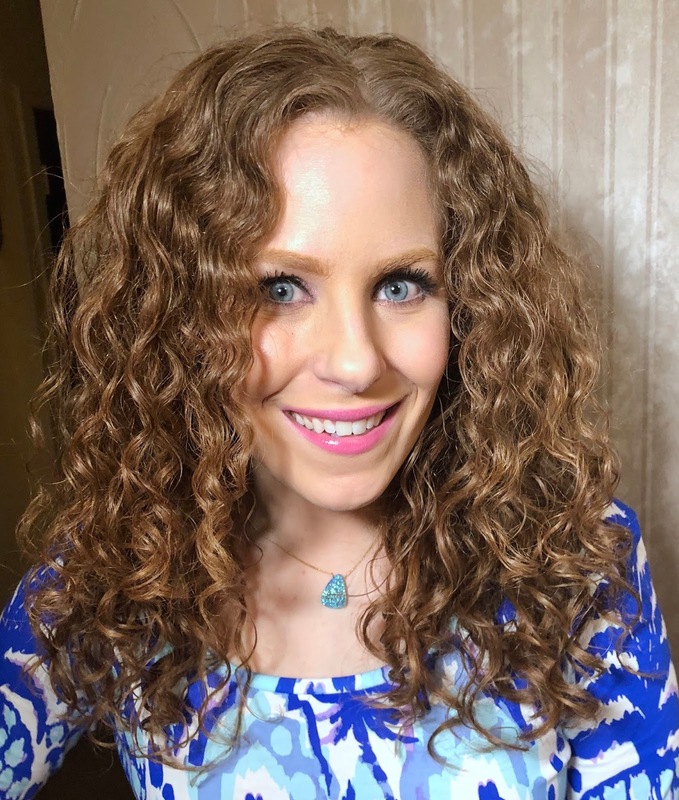 CURLS recently debuted their new Cashmere and Caviar Collection. Though this collection is marketed towards tighter curls and kinks, which I do not have, looking at the benefits and ingredients inside, I knew these products would be fantastic for my hair and was dying to get my hands on them. Read on to see how my hair liked them! Here is another video in my "Curly Wavy Favorites" series! Today is all about creams, butters and lotions. 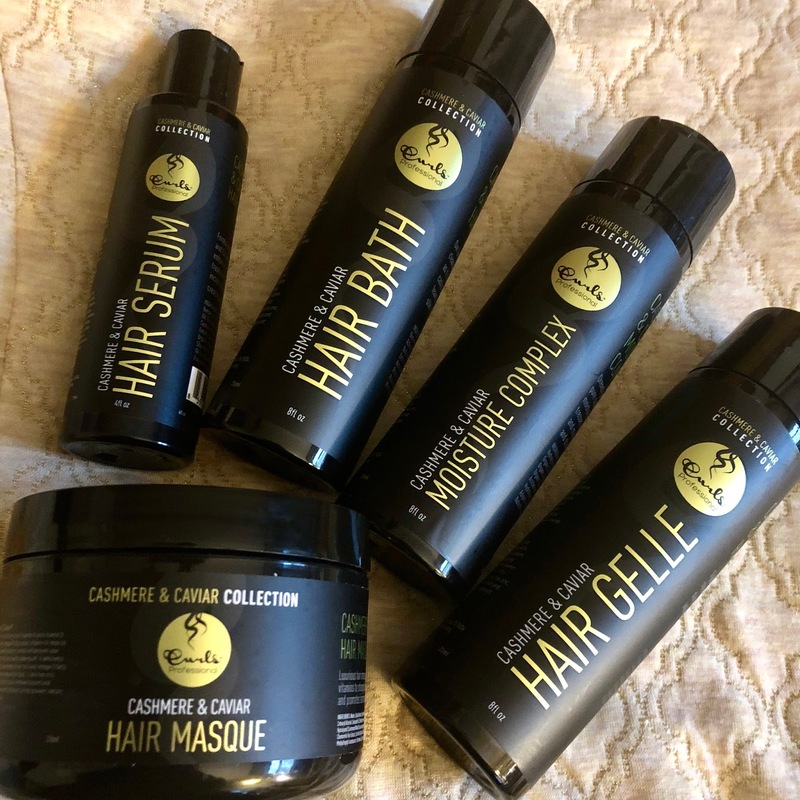 The ongoing theme with my favorites in this category are that they are silicone free, used on wet and/or dry hair, help add moisture, shine, definition and frizz control. Read on for more. It's been a while since I did just a solo "Hair of the Days" post, so here we are. This is Day 1 and Day 2 hair I had the day before New Years Eve and New Years Eve, so technically this is the last "Hair of the Day" for 2017! Read on for more. 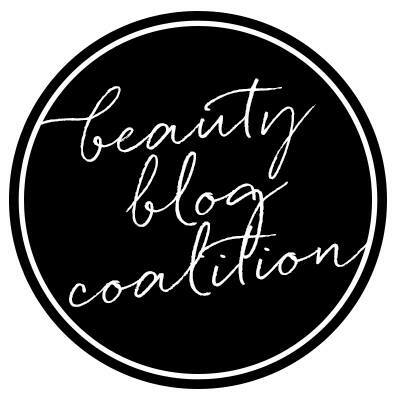 This post is all about December 2017 Favorite products and Empties or "Products I Used Up!" Read on for more. The weather has been so frightfully cold! I am not a fan of Winter. Aside from making the body ache and drying out the skin, super dry, freezing Winter can also do damage to our hair if we are not careful. 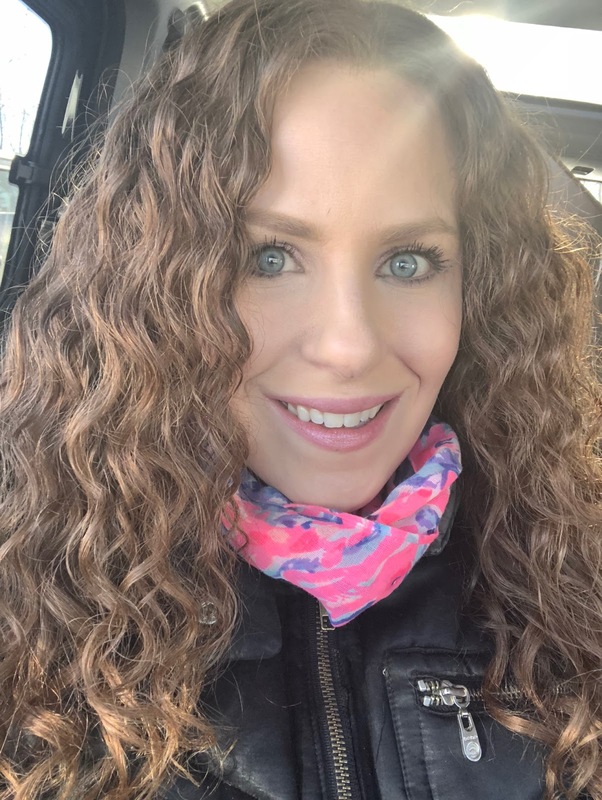 I put together some tips, tricks and things to be aware of to keep Curly Wavy hair healthy during this time of year. Read on for more.